As cooler weather approaches at night or you park your car outside during the winter months, chances are that sooner or later a rodent will find its way inside of your warm vehicle. Rodents like rats, mice and even squirrels can make their way up inside of your engine compartment to stay warm. After all, it is toasty and warm inside there and you left the vehicle in the driveway overnight. Rodents can do major damage to vehicles. In fact, some of the more common reported damages include chewed wiring, chewed up upholstery (used to make nests) and rodent feces. If your vehicle is damaged by a rodent you’ll want to review your insurance policy to see if there is a “rodent clause.” Comprehensive insurance coverage is your best bet for getting rodent damages covered, however, some insurance companies define animal damages in comprehensive coverage as “collision with an animal” and have a specific clause that excludes rodent damages such as chewed wiring etc. The best course of action is to ask your insurance agent when you purchase your policy, or if you already have a policy in place to ask them about it. 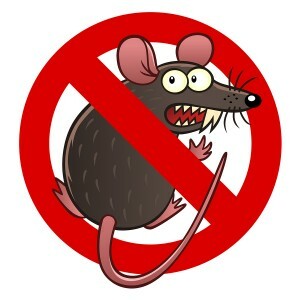 If dealing with rodents is something you think you may have to deal with, selecting the appropriate company as well as the appropriate coverage can make all the difference. If you have questions about your auto insurance, contact Carr’s Insurance Agency. 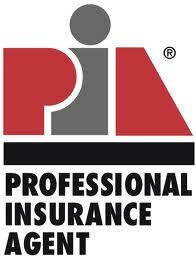 We have years of insurance experience and can help you insure everything from your home to your auto or motorcycle. We live where you do and are an independent insurance agent, so we can help you find the right company to fit your needs. You can also check out our website, 24/7.